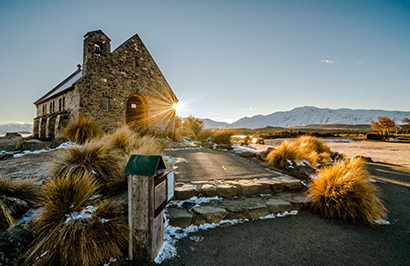 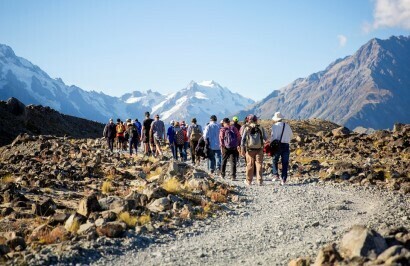 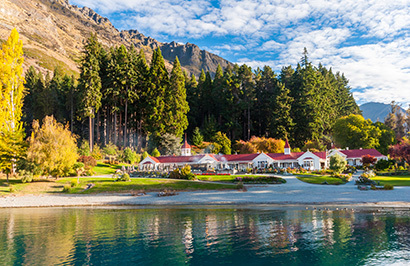 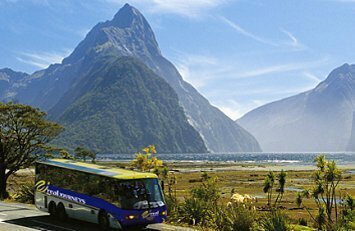 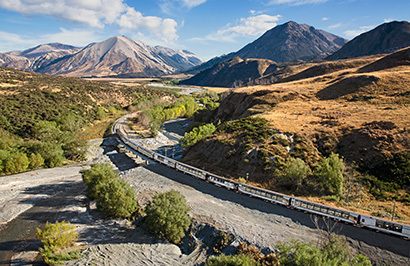 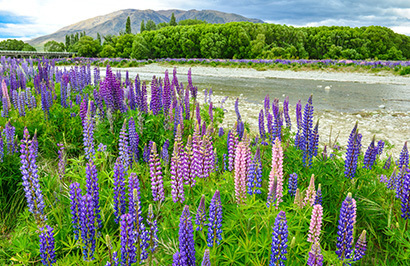 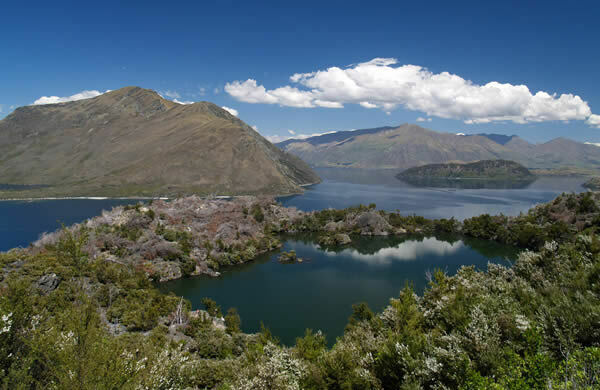 Enjoy this short scenic coach trip through the Gibbston Valley, Kawarau Gorge and along the shores of Lake Dunstan to the alpine town of Wanaka. 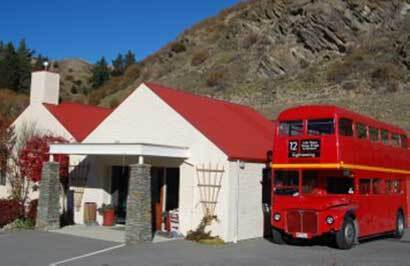 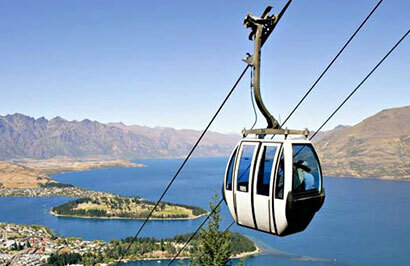 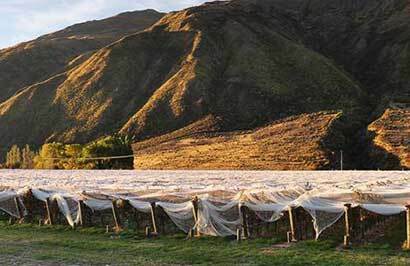 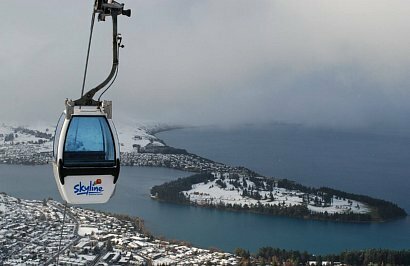 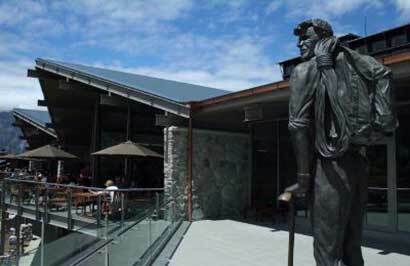 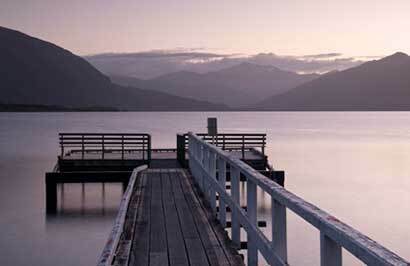 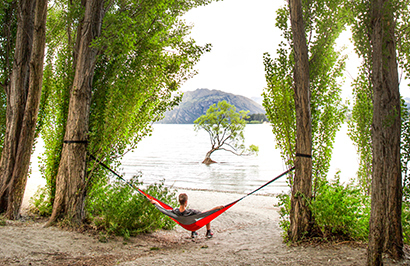 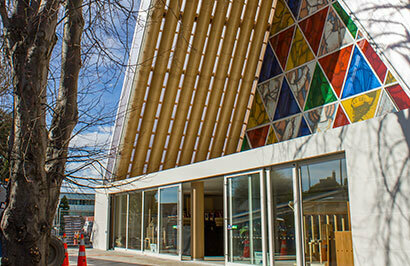 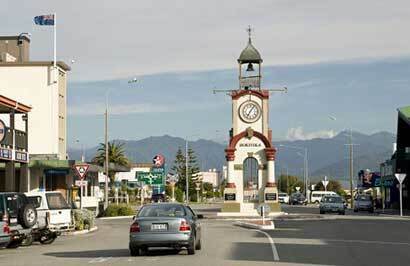 On arrival in Wanaka, you will be dropped off on the lakefront, besides the central thoroughfare of Ardmore Street. 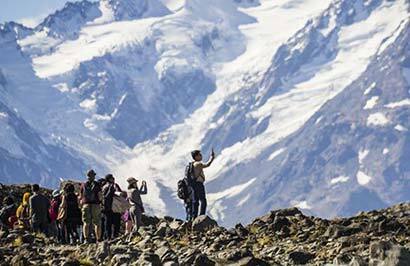 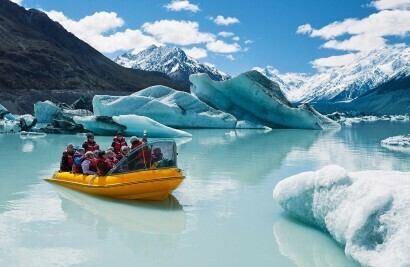 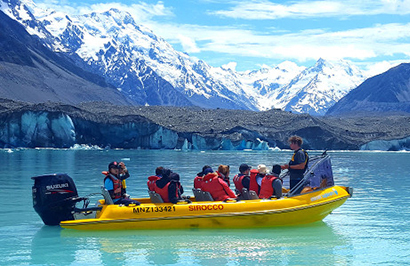 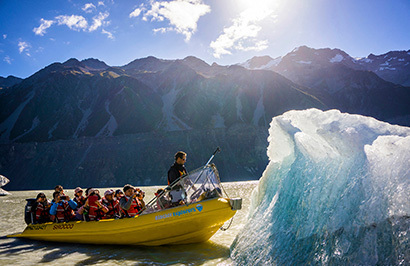 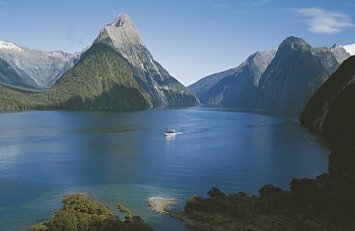 Travel from beautiful Wanaka across the Southern Alps and into the untamed West Coast on a sightseeing journey to Franz Josef. 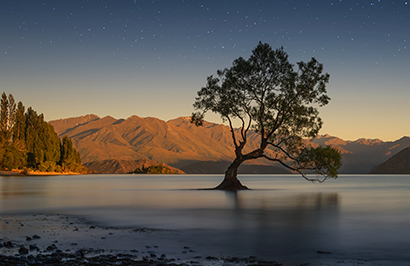 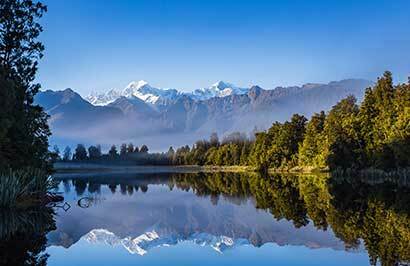 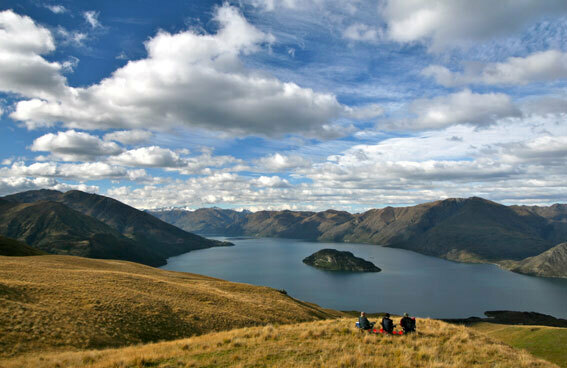 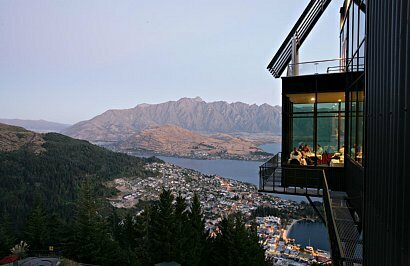 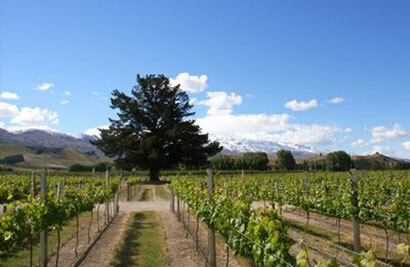 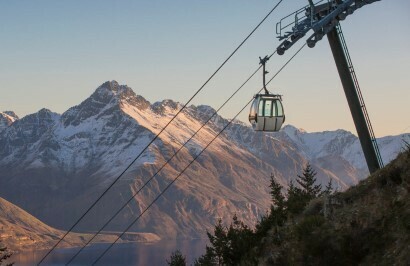 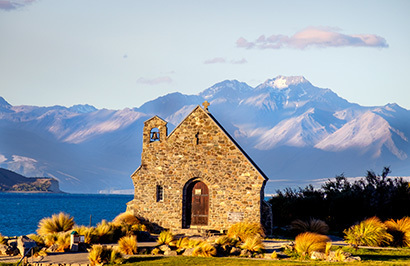 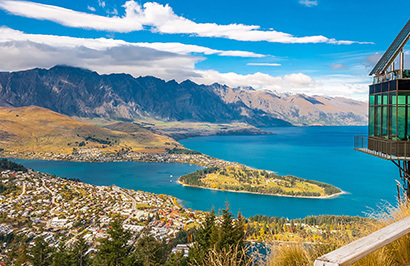 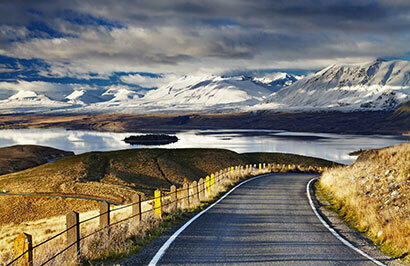 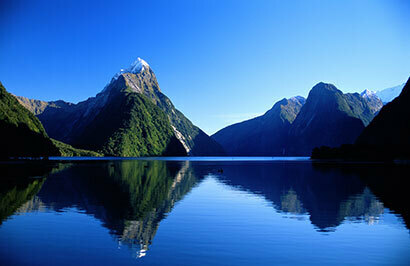 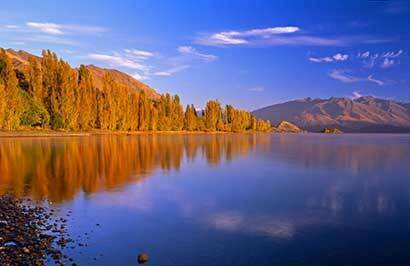 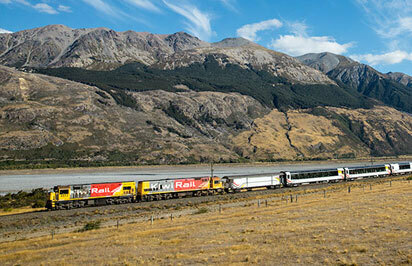 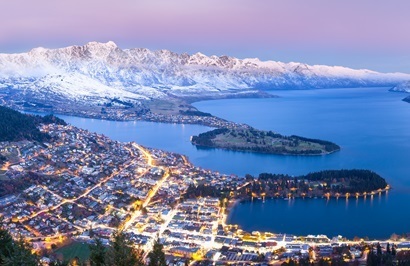 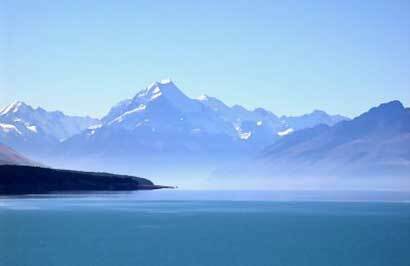 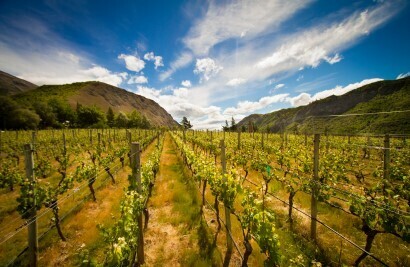 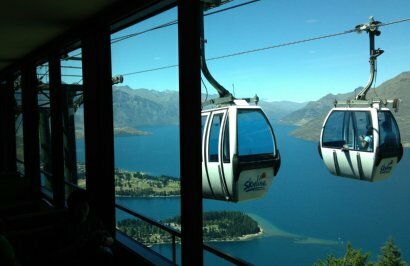 Leaving Lake Wanaka, travel past picturesque scenery of massive mountain peaks and crystal-clear blue lakes. 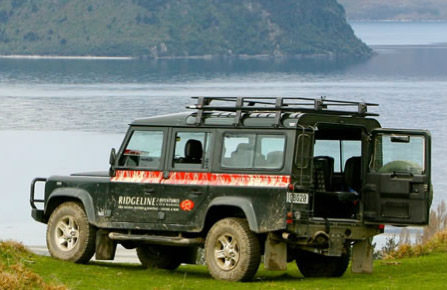 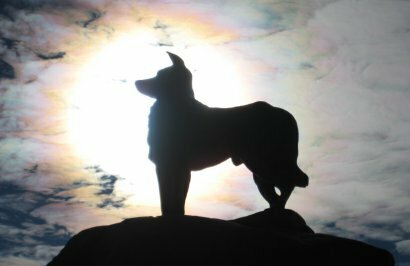 Your driver guide will keep you entertained and informed, pointing out sites of interest and telling snippets of local knowledge. 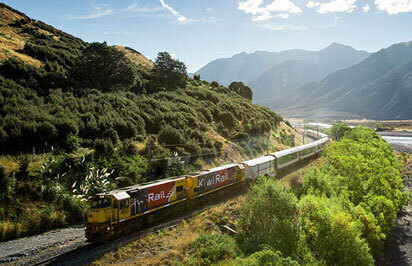 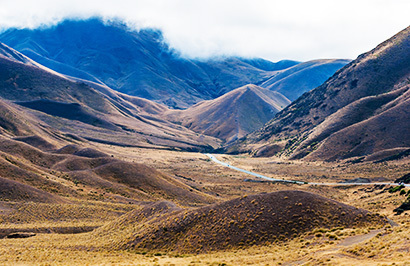 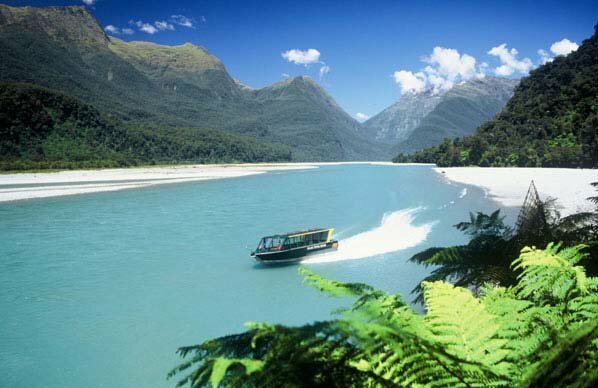 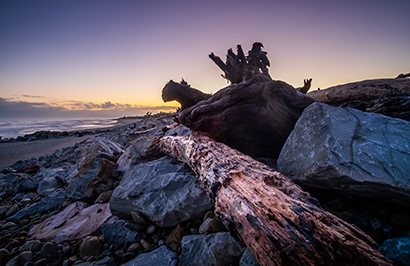 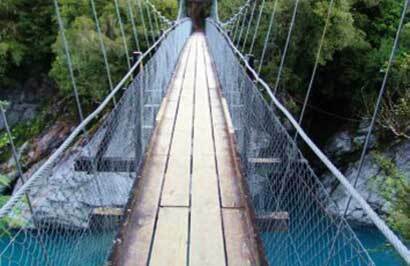 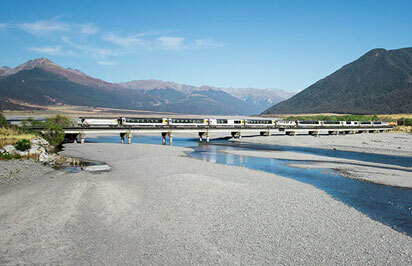 Travel across the Haast Pass to the other side of the Southern Alps, the landscape changes dramatically. 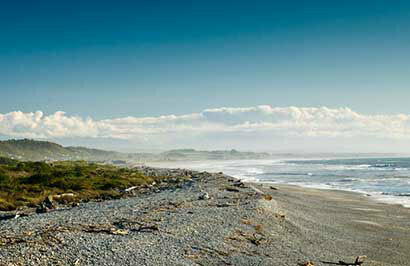 Welcome to the wild and wonderful West Coast, a remote and unspoiled region. 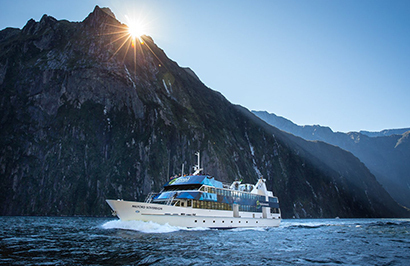 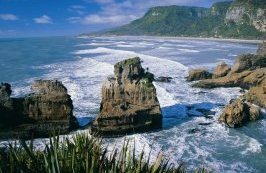 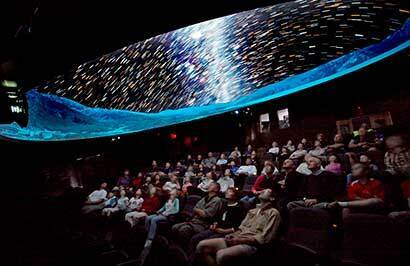 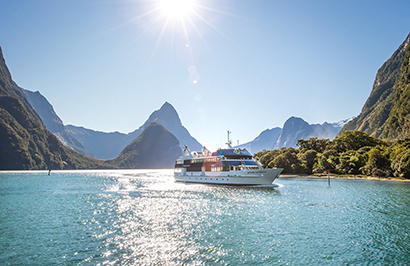 Wind your way past native rainforest, rocky coastlines and powerful waterfalls. 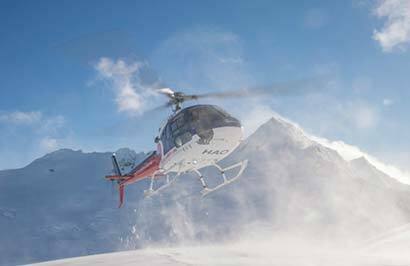 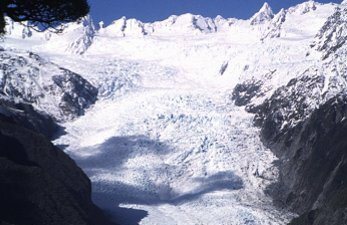 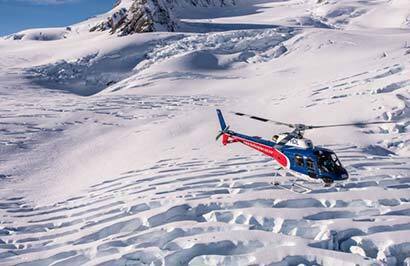 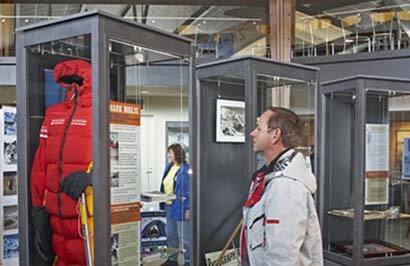 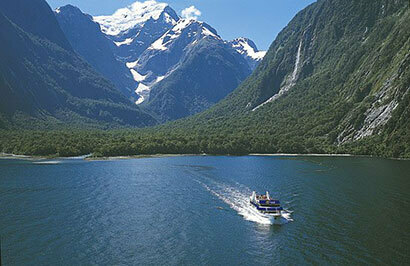 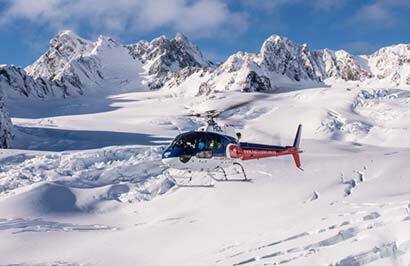 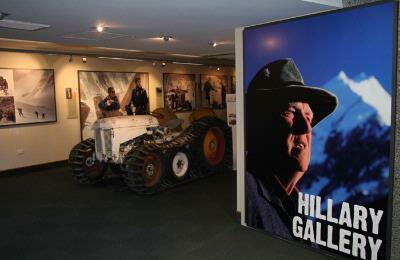 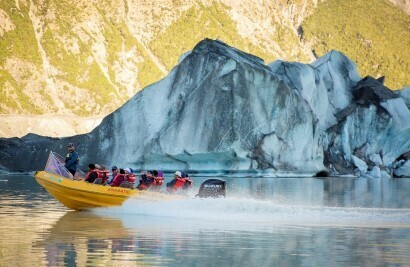 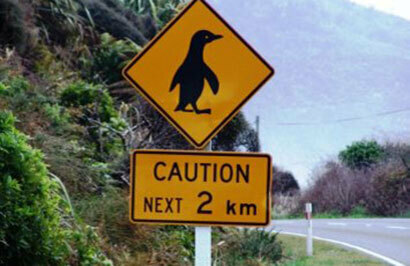 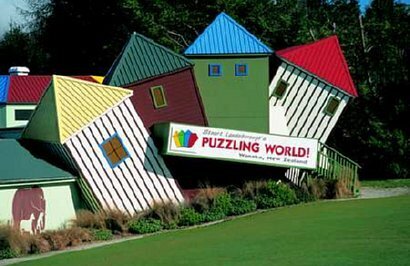 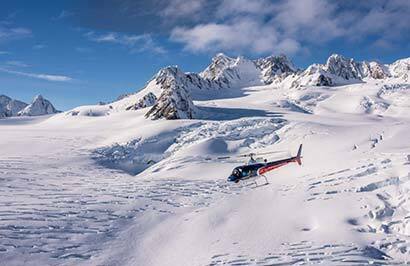 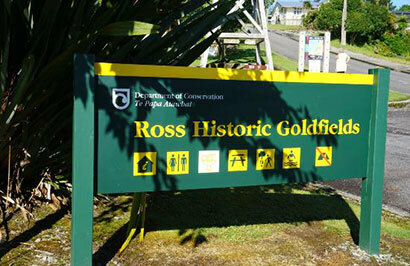 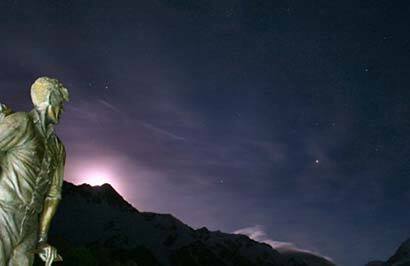 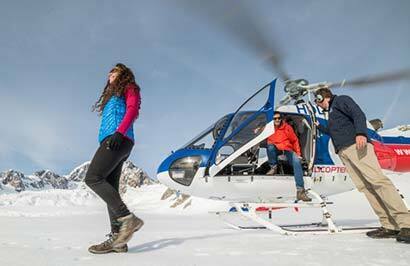 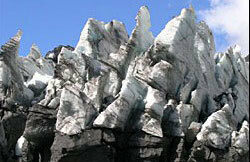 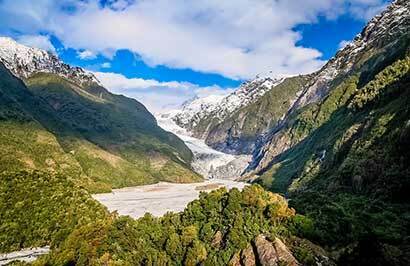 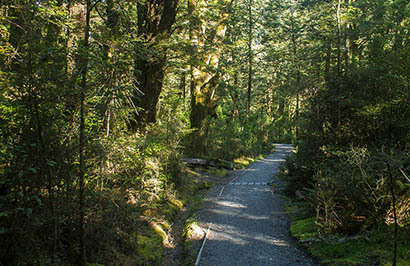 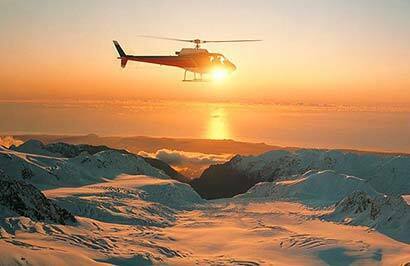 Your journey concludes in the village of Franz Josef, your base for exploration of the area.